For the downtown market, the challenge in 2019 will be matching a new product with real demand. Rapidly spiking land prices have meant that development costs and asking prices for new projects have continued to increase. Purchasing power has not risen, and flat rentals have meant that investment yields have fallen for buy-to-rent investors. Over the past 18 months, foreign demand principally from Chinese buyers has off-set the decline in local demand, but it is uncertain if foreign buying will continue at the same pace and if the foreign purchasers’ expectations of anticipated returns will be realised. 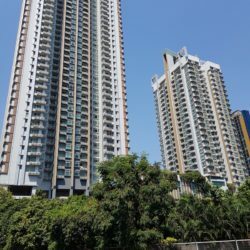 The new property tax, which came into effect at the beginning of 2019, will mean increased expenses for buy-to-rent condominium investors. Not every project being completed has been sold out and there has been a build-up of completed but unsold condominium inventory. 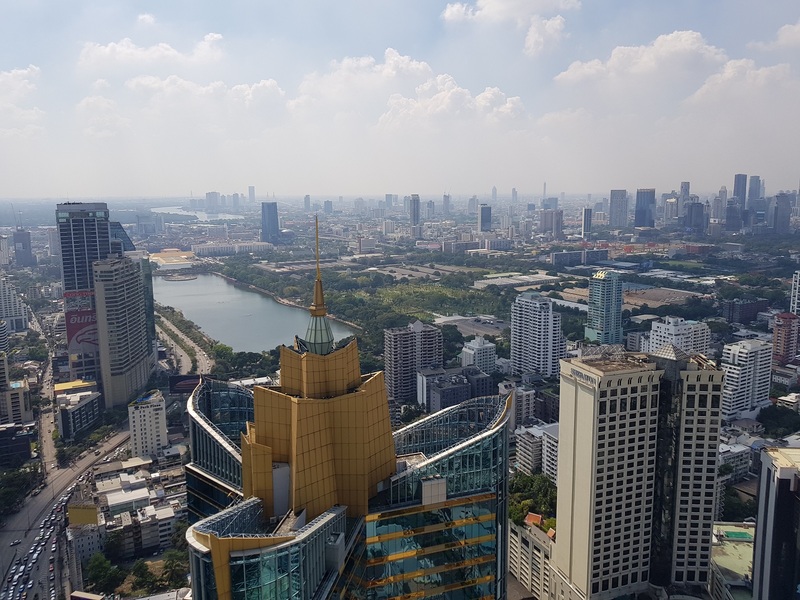 This has mainly been in midtown and suburban locations, but there are also projects in downtown Bangkok that have unsold units more than one year after completion. The challenge for developers will be to clear both the built-but-unsold inventory and under-construction inventory, especially in midtown and suburban locations. This will present opportunities for value-driven end-user purchasers. 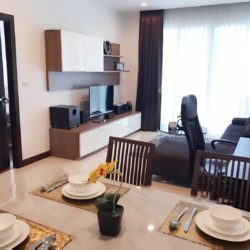 We have already seen developers offering both soft discounts in terms of furniture provision and pre-payment of common area management fees, as well as hard price discounts. Overall, 2019 is the year that bargaining power will shift to the purchaser except for the super-luxury segment, where new supply is limited and the average sales rate has gone up to over 81 per cent. In the downtown market and a limited number of midtown locations, the rapid and significant rise in land prices has resulted in developers having to ask much higher prices for new projects. More purchasers are starting to look at resale units in completed projects. 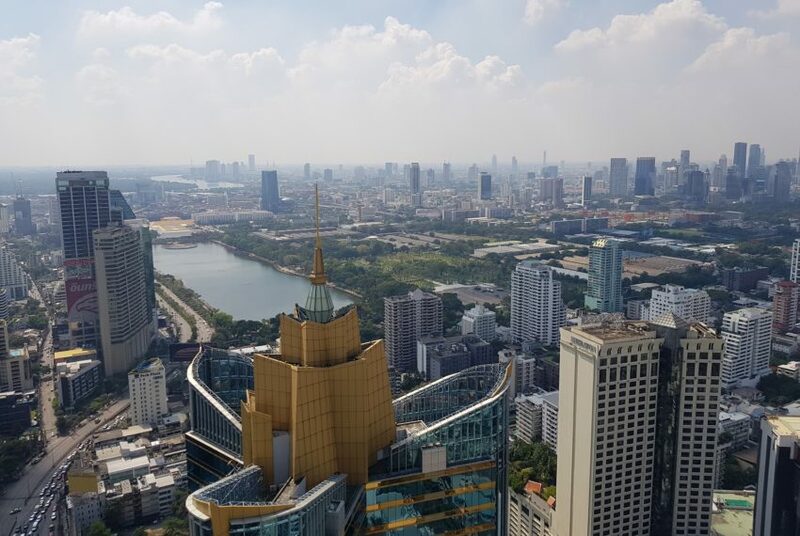 Ever since the introduction of condominium title to Thailand in 1979, most Thai purchasers have preferred to buy new projects rather than resale units. But the price differences are now changing this attitude, with buyers forgoing their prejudice towards older projects in exchange for the opportunity to get more space for a fixed budget in an older development. The price performance of existing projects is very mixed and driven by multiple factors that involve more than the project’s location alone. Overall in 2019, CBRE sees the key change as being a shift to real end-user demand. The challenges will be for developers to clear completed and uncompleted inventory and find opportunities for new projects that meet purchasers’ budgets, location and space requirements. The opportunities will be for buyers to benefit from the stock clearance of unsold inventory and to better understand the second-hand resale market. That is very nice, If any client asking for will let you know khrub. Thank you very much Khun Win.